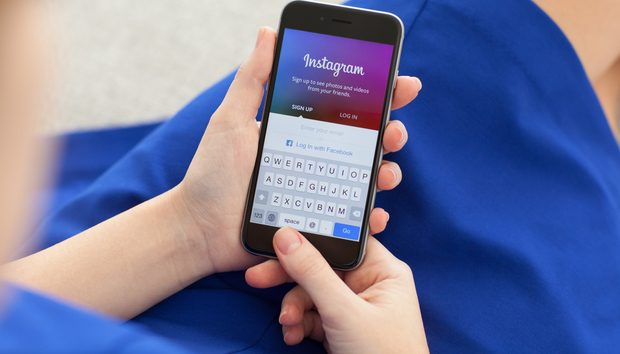 Instagram has traditionally gravitated to a glossy aesthetic with high-quality photography and video. The company's Cofounder and CEO Kevin Systrom has repeatedly called out this aesthetic as a defining characteristic that differentiates it from other photo, video and messaging apps. "If you want to take a simple photo that you don't really want to remember and post it to have your friends not see it after, there are great networks for that," Systrom told The Hollywood Reporter just last month.